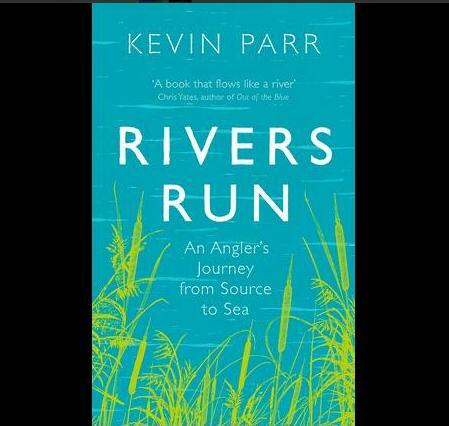 Kevin Parr is a writer, fisherman and amateur naturalist. He is the angling correspondent for The Idler magazine and a regular contributor to Countryfile magazine, Fallon’s Angler and the Caught by the River website. He has also written for The Telegraph, The Independent, Birdwatching magazine, Anglers Mail, Am Haken, and a variety of other publications. His books include Rivers Run, The Idle Angler and the black comedy The Twitch. Kevin lives in West Dorset with his wife and a colony of grass snakes a few strides from his garden gate.